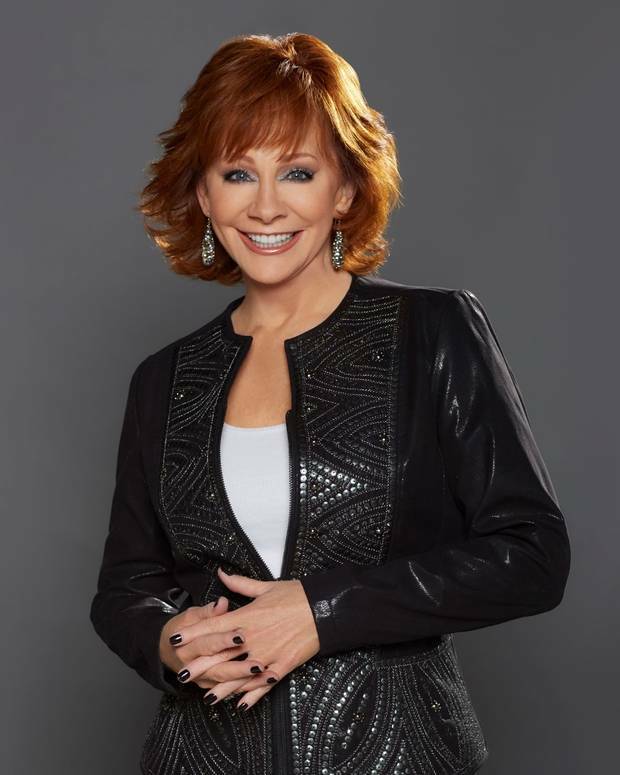 Reba to Sing National Anthem at the City of Hope Celebrity Softball Game! The stars are beginning to line up for the 27th Annual City of Hope Celebrity Softball Game, presented by Staples, with the announcement that Oklahoma native and Country Music Hall of Famer Reba McEntire will sing the national anthem before the game on Saturday, June 10 at First Tennessee Park. More artists will be announced in the coming weeks to strike out cancer with City of Hope, a world-renowned independent research and cancer and diabetes treatment center. Proceeds from the game go to support City of Hope’s groundbreaking research, innovative treatments and compassionate patient care. The game brings together country music’s brightest stars and draws thousands of its biggest fans. Tickets are on sale now at Ticketmaster.com. Hearing Reba belt "The Star-Spangled Banner" is always a special treat. As many music fans know, she was discovered by cowboy crooner Red Steagall while singing the national anthem at the National Finals Rodeo in Oklahoma City in December 1974.